LDN User Since 2009, Supplier Since 2012! FDA-approved Naltrexone, in a low dose, can normalize the immune system. Helping those with HIV/AIDS,cancer, autoimmune diseases, and central nervous system disorders. of LDN on a variety of Human diseases listed here. After having Hepatitis C for over 20 years my liver functions were all above normal range. Unfortunately I did not keep the initial really bad results. From September 2013, now all back to normal except AST is slightly elevated. Previously most were high and well out of normal range. 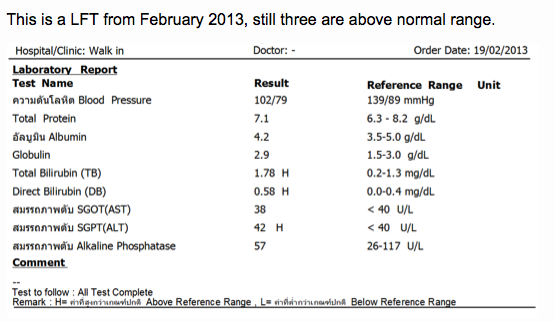 Now only one is slightly elevated and my Hepatologist is amazed. 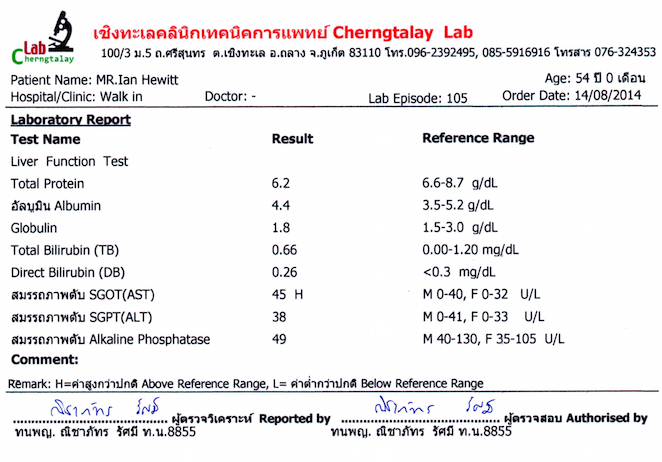 You may think I am making a big deal of thie liver function test below because it IS A BIG DEAL! As of May 2016 my Liver Function Tests have gone from six out of eight indicators being well above average, to ALL within normal range!!!! 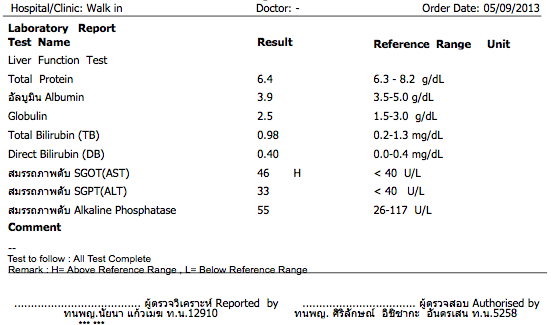 For absolute PROOF that LDN works miraculously, just have a look at my liver test results above! Our Naltrexone is sourced from the manufaturers of the Nodict and Naltima brands in India, (never China). We sell only the highest quality 50mg tablets that have a minimum two year expiry date. Please order with confidence, I take it myself and have supplied hundreds of happy customers worldwide!